A huge portion of a project manager’s work is communicating with team members and project stakeholders. 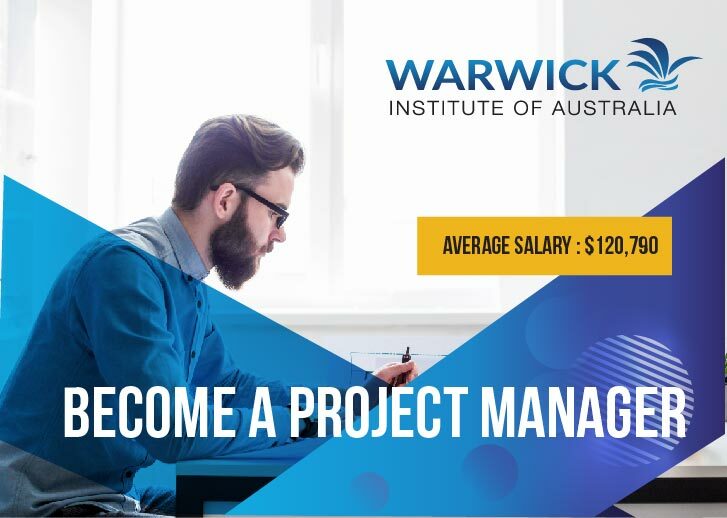 Learn how to approach stakeholders, how to become a mentor and how to boost your career in Australia with a Diploma of Project Management in 52 Weeks. Why not take an Advanced Diploma of Leadership and Management and go further in your career? Learn more about our packages here. Established in 2006, Warwick Institute of Australia (WIA) is comprehensive modern business and IT college located in the heart of Sydney CBD, Australia. At WIA, we will be sure to help you develop sound expertise in your field of study, with guaranteed pathways into degrees offered at Australian universities.